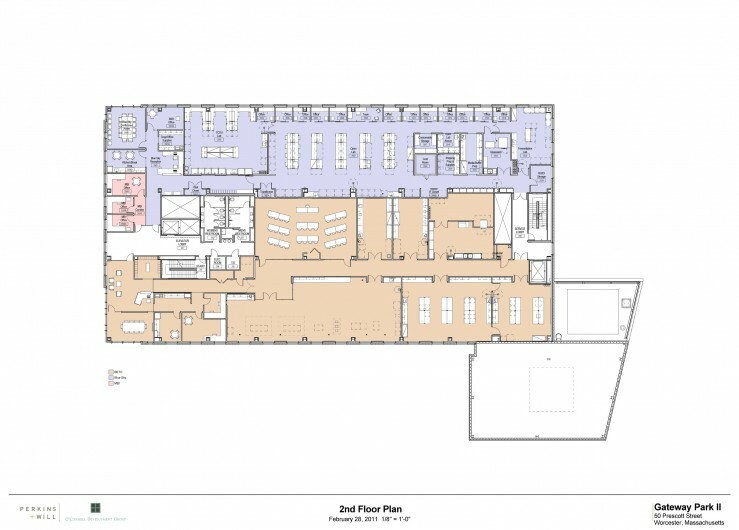 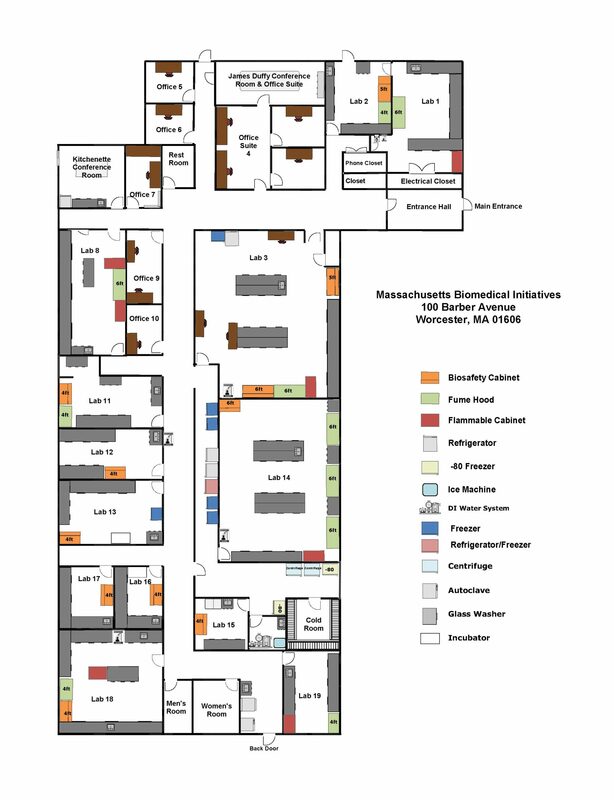 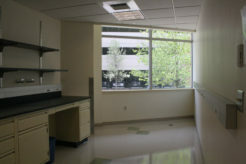 MBI is preparing a new lab conversion. 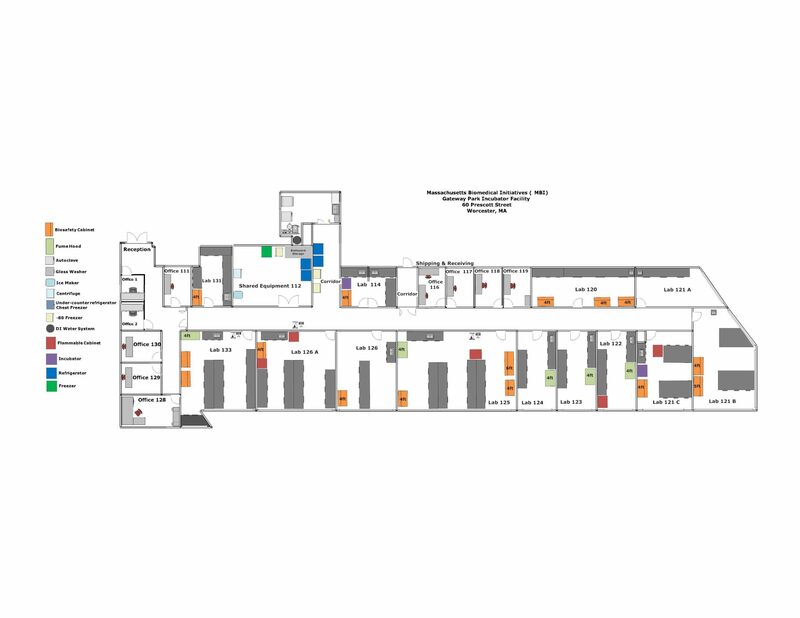 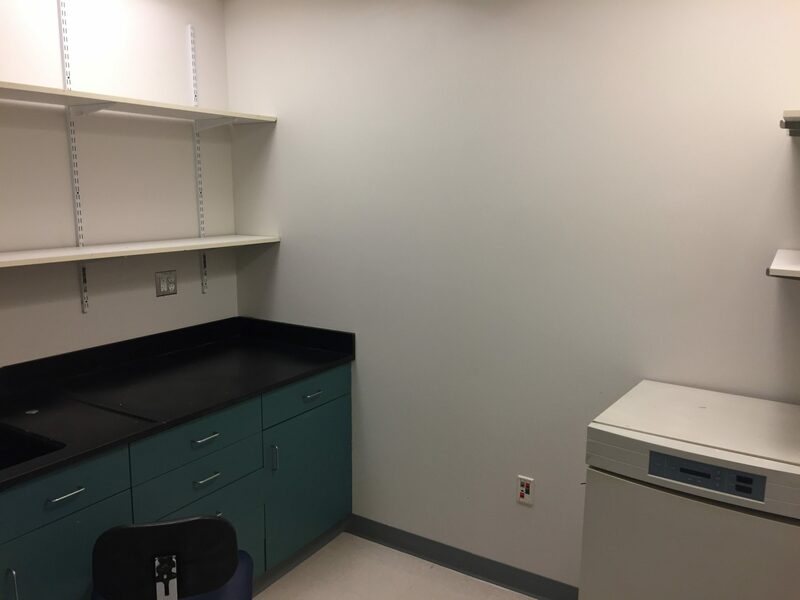 This small lab can accommodate up to two scientists with ample bench space, a biosafety cabinet and room for an incubator as well as a desk. 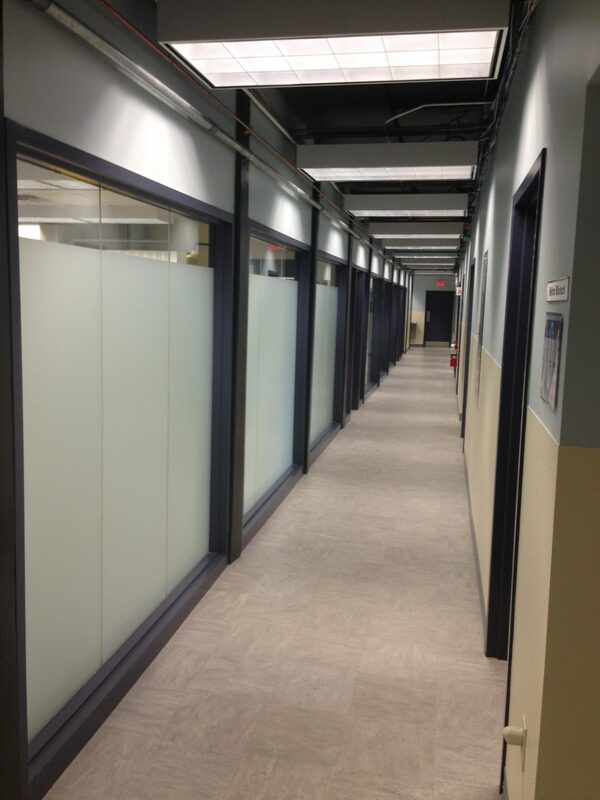 Perfect for seed stage companies with the ability to grow over time. 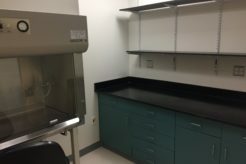 Rare availabilities at Gateway Park! 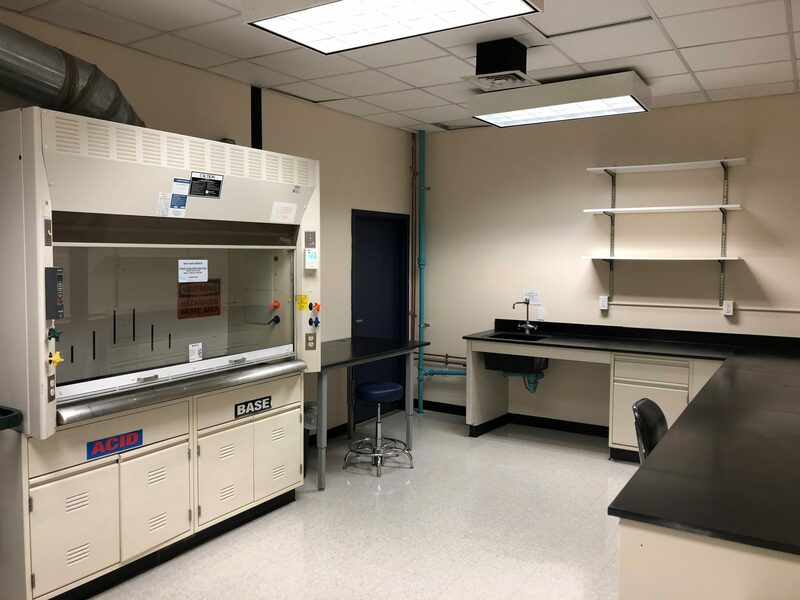 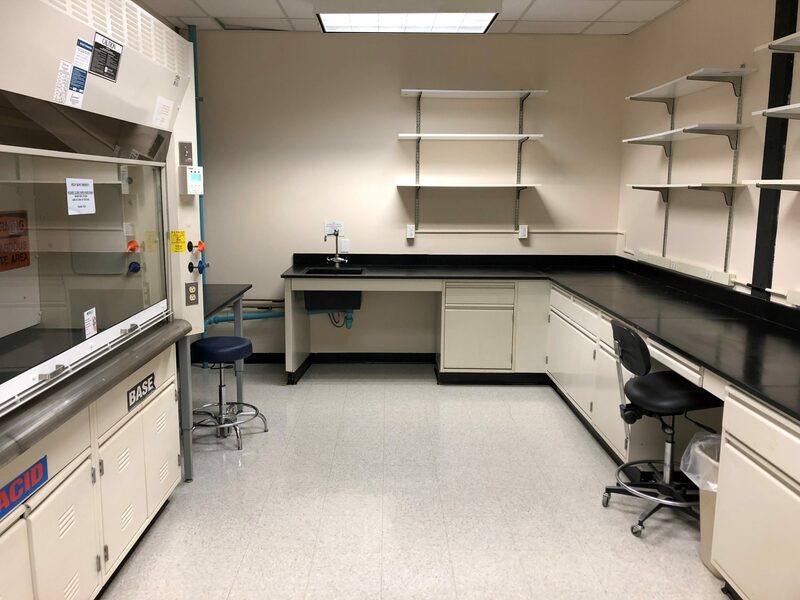 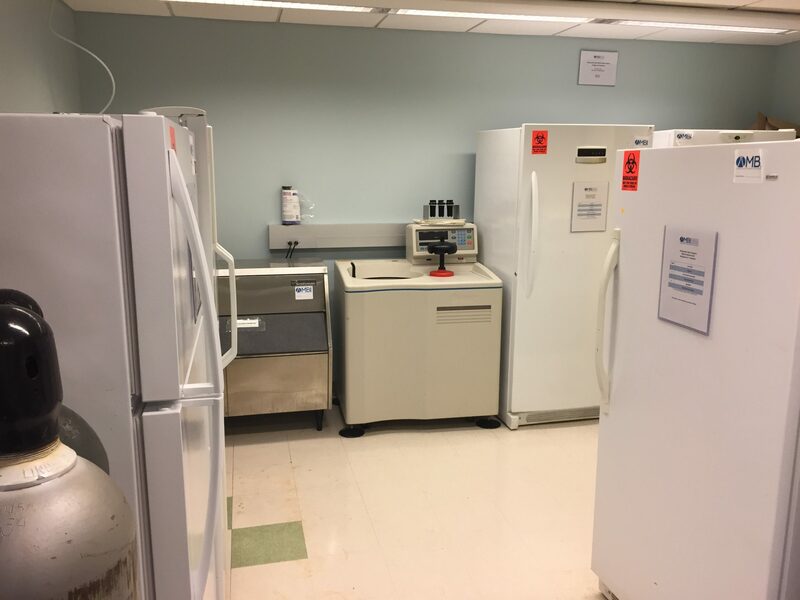 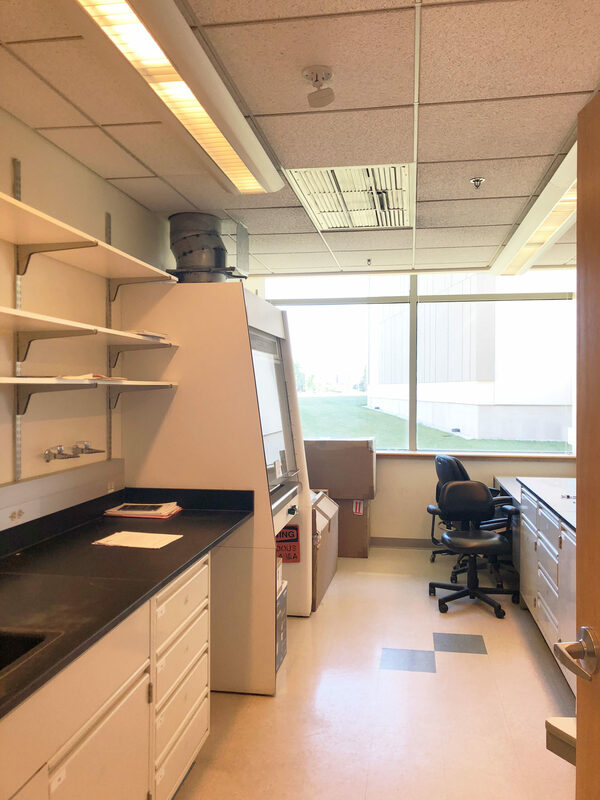 This medium sized lab has a great window view, ample bench space, a chemical fume hood, and room for a biosafety cabinet and desk. 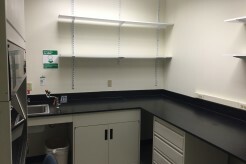 Rare availabilities at Gateway Park! 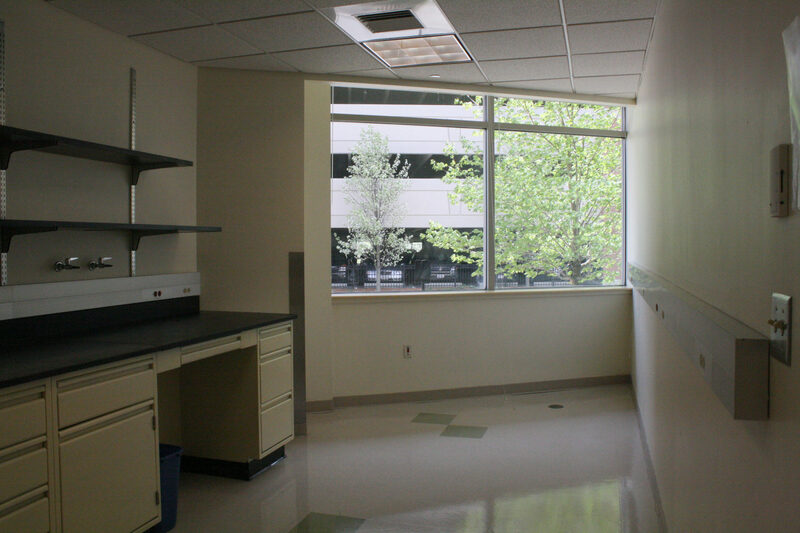 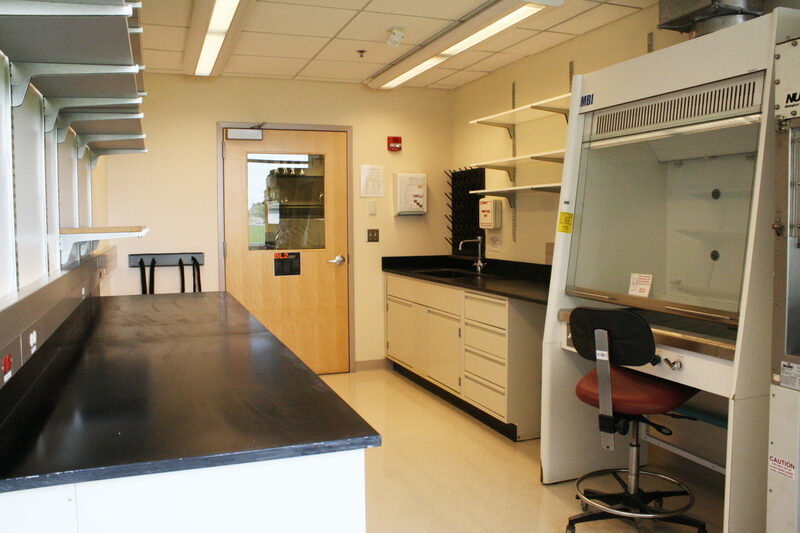 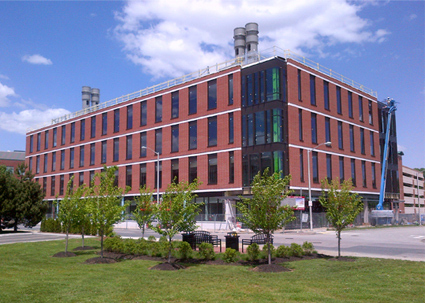 This medium sized lab has great window views, room for two biosafety cabinets, and ample bench space. 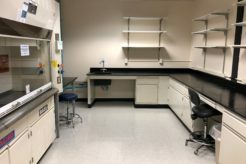 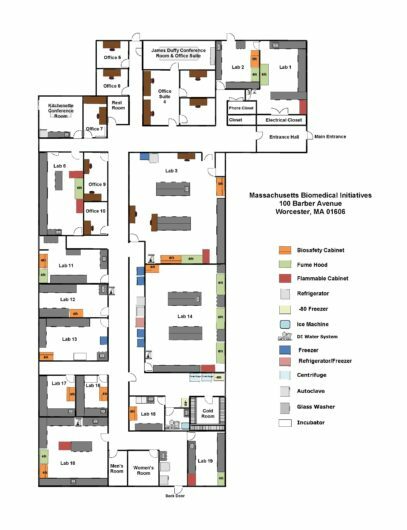 MBI has a small size lab coming available at Barber Ave on April 1, 2018. 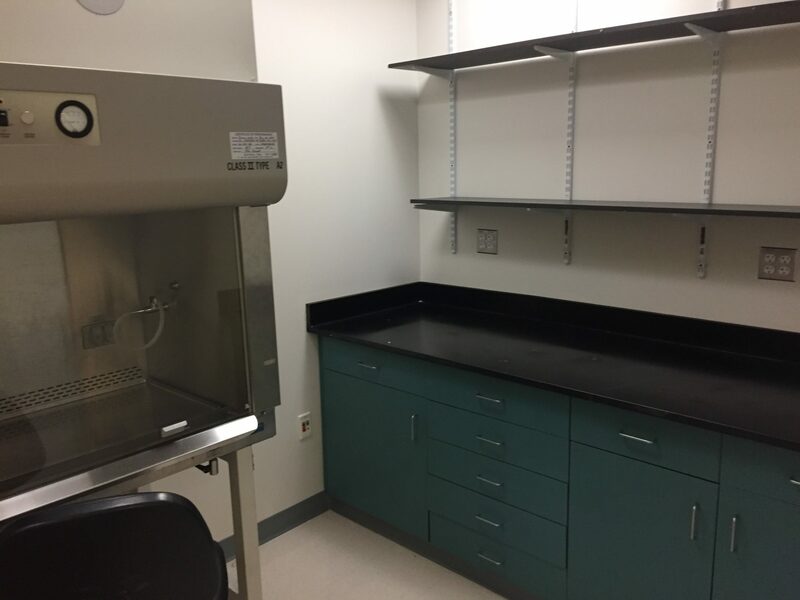 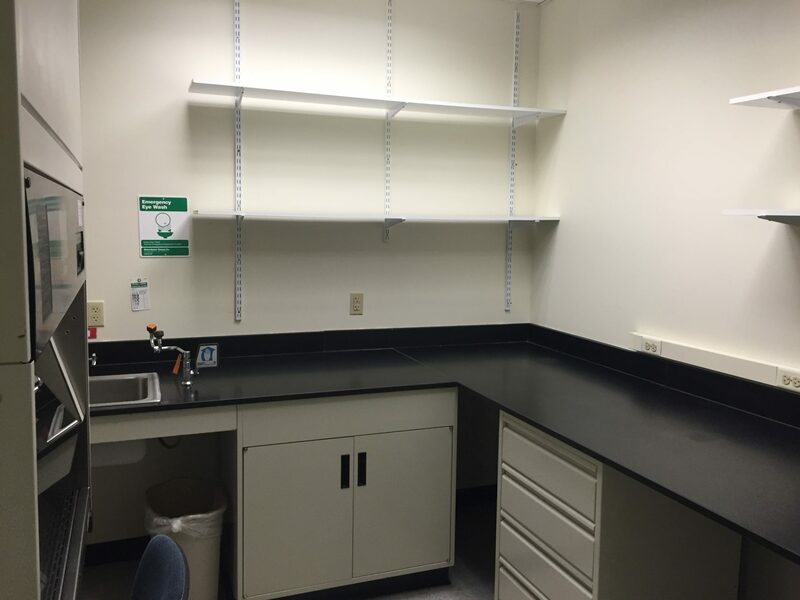 The lab has a 4′ biosafety cabinet and sink. 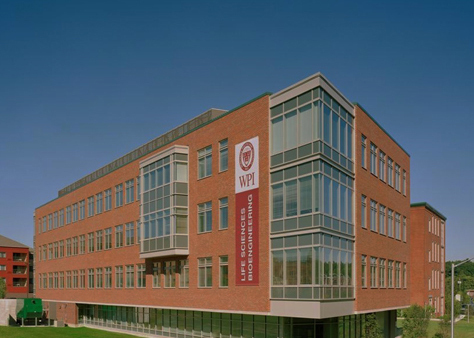 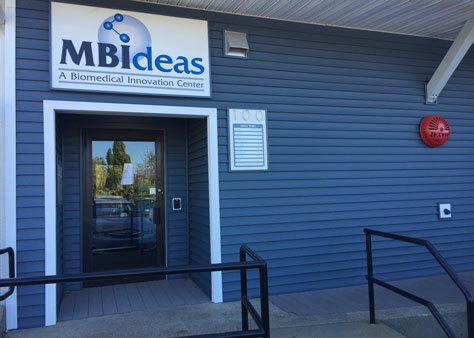 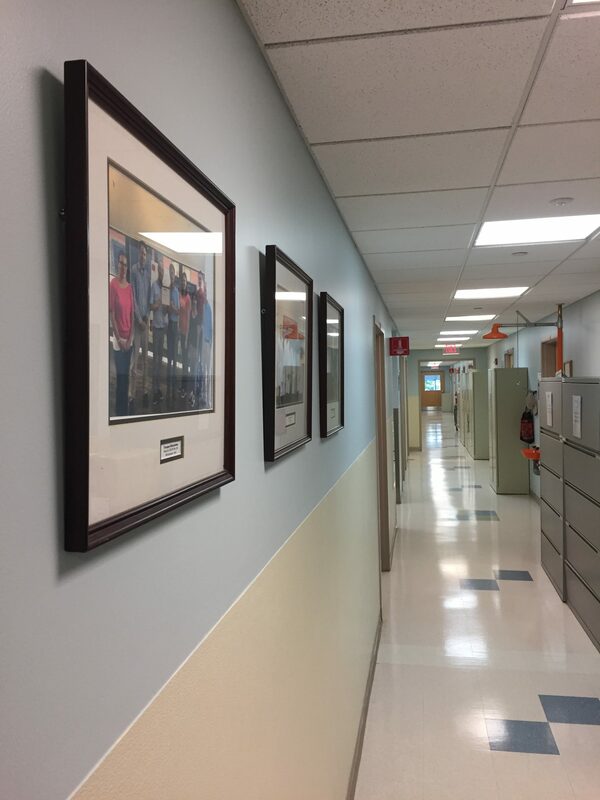 This entry-level lab is the perfect place to start your biotech company at a very affordable price. 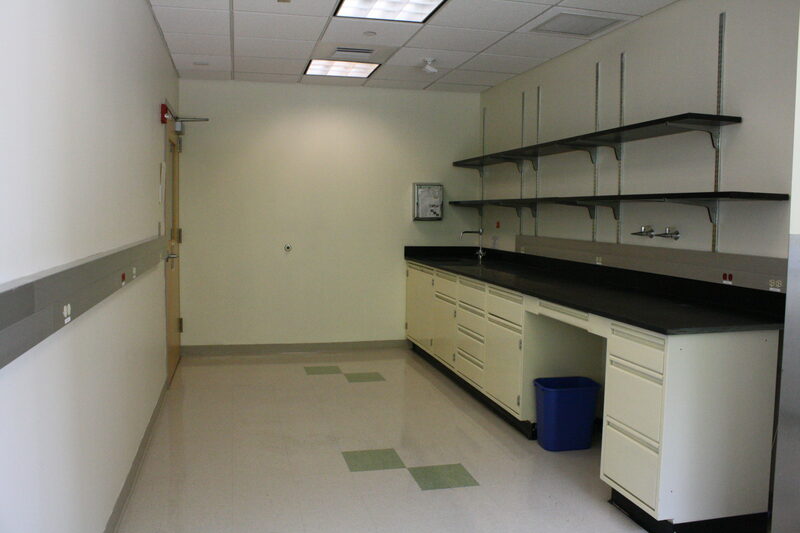 Rentals include utilities, shared equipment access, health and safety support, and business assistance.